A household name and synonymous for its traditional rustic Italian food, Carluccio’s has always been a go to restaurant. Whether it’s for a family occasion, a business meal or even just for dinner, so why has it had to relaunch itself to city-dwellers and shoppers in Chester? 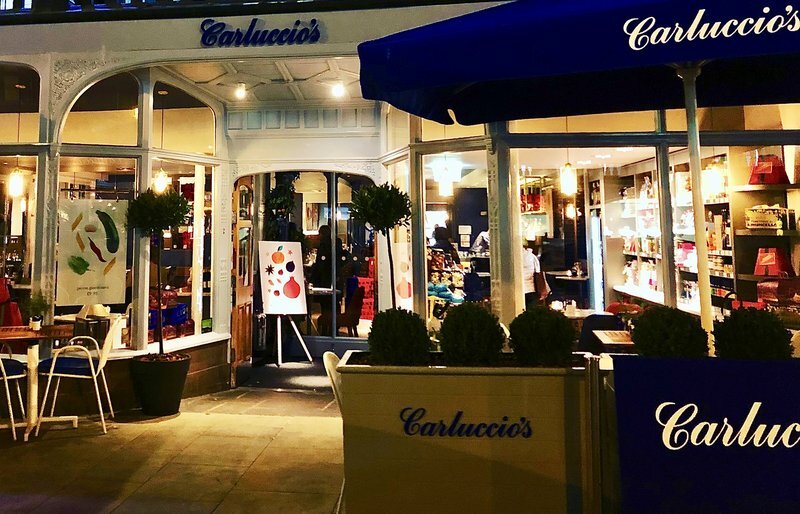 With the ever growing restaurant scene in the city, many of which that have strong Italian themes, Carluccio’s wants to stand out from the crowd. It wants to be different and also familiar at the same time, so the relaunch of the restaurant and a new menu is always a good way of getting good attention once again given that it first opened way back in 2010. Not wanting to miss out VIVA went to the opening and put the menu through its paces. 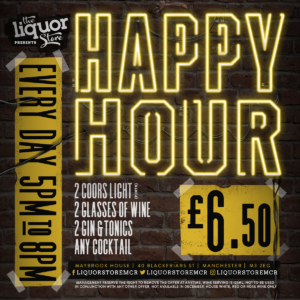 Situated in a beautiful Grade I listed building on one of the city’s famous medieval rows, the new look restaurant on Bridge Street now boasts an Italian aperitivo bar designed for counter-dining and after work drinks with small bites. Two large original oak doors open up into the warm and inviting restaurant with the new marble-topped feature bar in prime position towards the centre of the space. The design combines the classic with the contemporary: new seating in dark blue and burnt red leather, glimmers of brushed brass, glass pendant lighting and bespoke artwork create an elegant, warm and welcoming restaurant. As soon as you enter the newly spruced up restaurant you are confronted by an extremely eye catching wall. Everything you see in here is for sale – well, in terms food and drink produce that is! 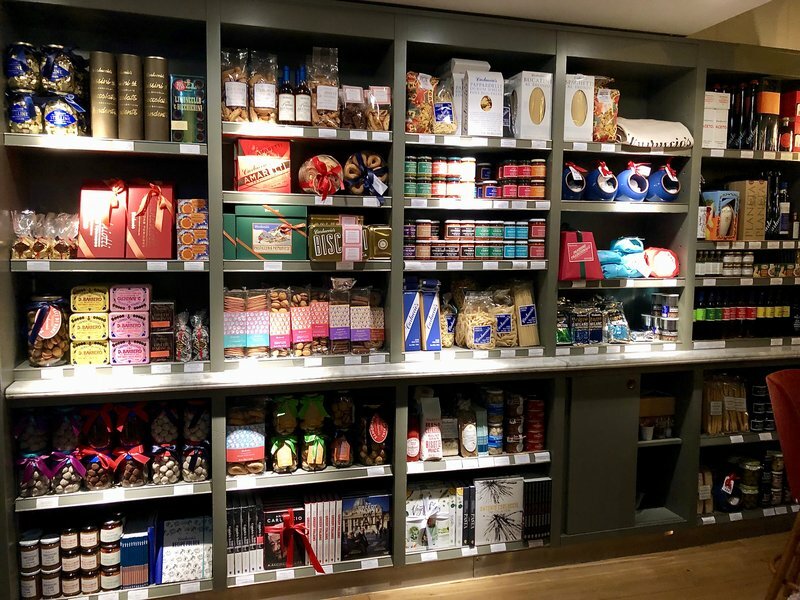 Carluccio’s prides itself on stocking its food shop with beautifully packaged artisan products sourced from small, family producers all over Italy. From sun-dried tomatoes from Calabria to hand-filled peppers from Piedmonte, here you will find everything you need to enjoy quality Italian food at home. From pasta to chocolates, amaretti biscuits to cook books, they have it all. Always mindful of Antonio Carluccio’s motto of ‘MOF MOF’ (minimum of fuss, maximum of flavour), this place does things the Italian way. The seasonally changing menus offer authentic Italian dishes and has something for everyone. Those visiting can look forward to light antipasti, well-balanced salads, risottos and pasta, along with ethically-sourced fish, meat and vegetarian mains as well as desserts to round everything off. When we visited, there were two different types of menus that were offered to us to try on the night. The first was a special menu with a select few starters and mains for a set price but we opted for the full menu. In keeping with the rustic theme of the traditional Italian food we chose the roasted squash and prosciutto salad with pumpkin seeds and balsamic and the calamari with lemon mayonnaise, which were priced at £6.50 and £6.75 respectively. The salad was exceptional a perfect rustic but full of flavour classic, the calamari was as you would expect, nothing out of this world but enjoyable none the-less! We did order focaccia with cheese but didn’t get a pic as we were starving and eat it before we remembered to capture the moment. It was good and very cheesy! The Prosecco and coke ( I was the designated driver for the evening) was never in danger of evaporating, thanks to Anthony who kept the glass topped up as we waited for our mains. 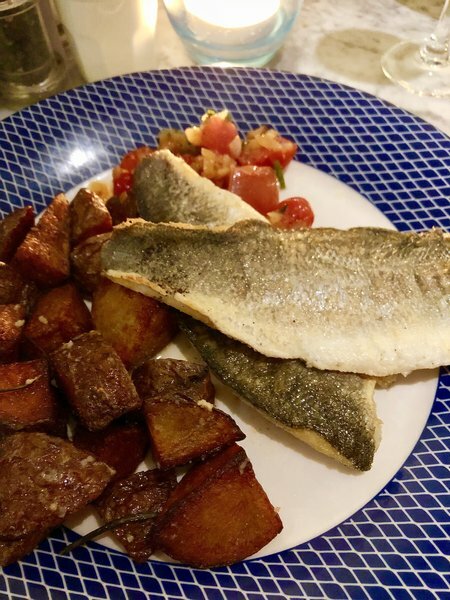 We chose the seared seabass with tomato salsa and the slow braised lamb ragu with rigatoni priced at a very reasonably £14.95 and £15.75 respectively. The two seabass fillets came with salsa and small roasted potatoes, all with olive oil and flacked sea salt on. It was divine, the fish was perfectly cooked and complimented by the salsa. We would highly recommend this dish. 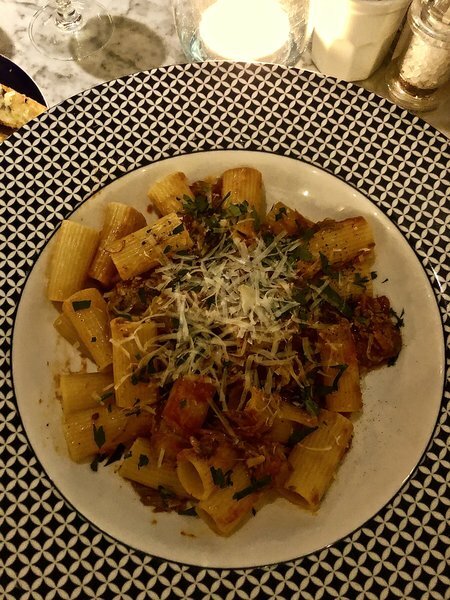 The lamb ragu with rigatoni was just as good. The slow cooked lamb, rosemary, tomato and parmesan were perfect combination. The saltiness of the parmesan and the sharpness of the ragu perfectly cut the fatty flavour of the lamb. I really enjoyed it and would happily eat it again, ten times over. Although now almost full to bursting it would have been rude not to have the compulsory tiramisu, as you do when you got to an Italian! Not being able to eat one each we decided to share one between us. This turned out to be a good Idea as the portion size was more than generous for £5.95. With two double espressos to accompany our shared tiramisu, it was the end of a very enjoyable meal. 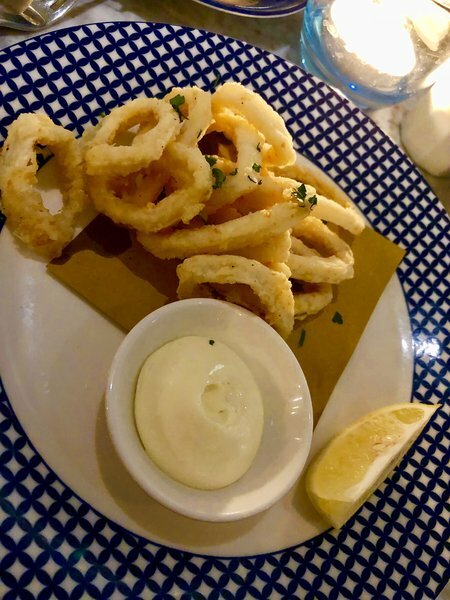 When you’re out Christmas shopping over the next few weeks and your looking for somewhere to eat you need look no further than Carluccio’s Chester. 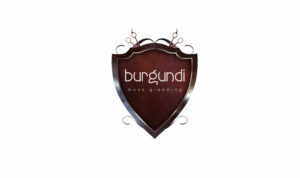 Good, honest ,rustic and truly satisfying authentic Italian food served in a newly revamped and cosy restaurant. What more could you want!